It's much more than wine, it's part of a collective cultural heritage of work and experience, know-how and art that has been built and passed on from generation to generation. Portugal has been producing wine for thousands of years and this asset quickly became an important export since the twelfth century. Despite the remains of stone treading tanks and casks dating back to the third and fourth century that have been found throughout the region, records show that the Port Wine brand, or designation, appeared only during the late half of the seventeenth century, which coincided with the fast growth of Douro Region viticulture and wine exports. Download this free e-book to discover Douro Region best kept secrets. Nowadays it is still a key product for the Portuguese economy, there is no doubt that it has been, throughout the years, one of the biggest international ambassadors of Portugal's name and culture. A curious fact is that Port Wine export growth is, in part, due to a time of great rivalry between the maritime empires in the North, when the Flemish and the British, in the detriment of wines from France, increased their demand for Iberian wines, late in the seventeenth century. England, in particular, significantly increased its quantity of Port Wine imports, trading it in exchange for Codfish. The wine trade proliferated and the English consumers grew and enthusiasm for finer wines. 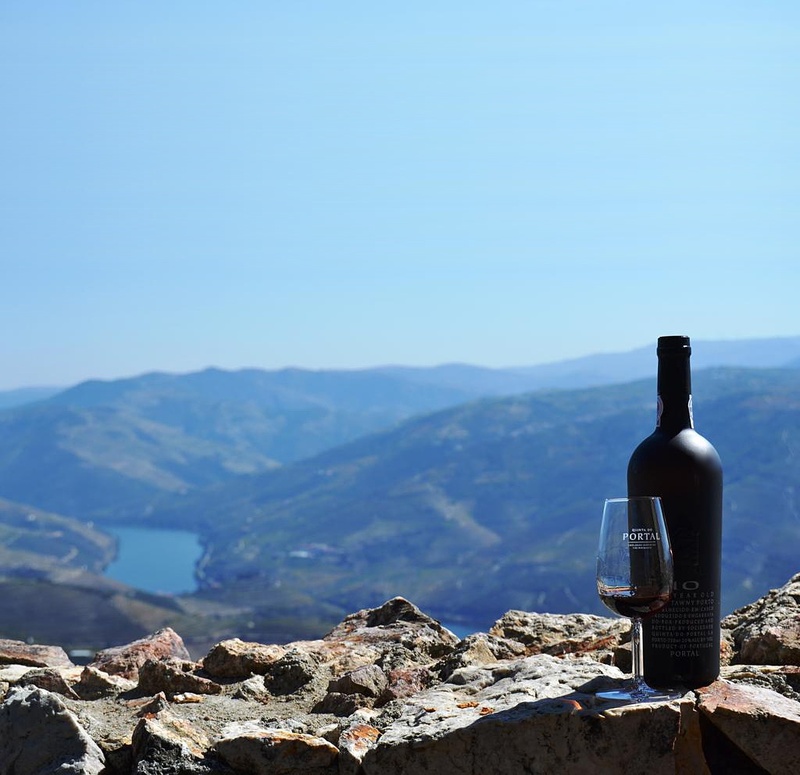 To respond to this demand, the merchants seized this opportunity as they started exploring the inlands on the Douro river on search for increased quality wines and they were successful at it. They found, on the upper Douro river, in the middle of rocky hills and moderate climate, more full bodied and robust wines. 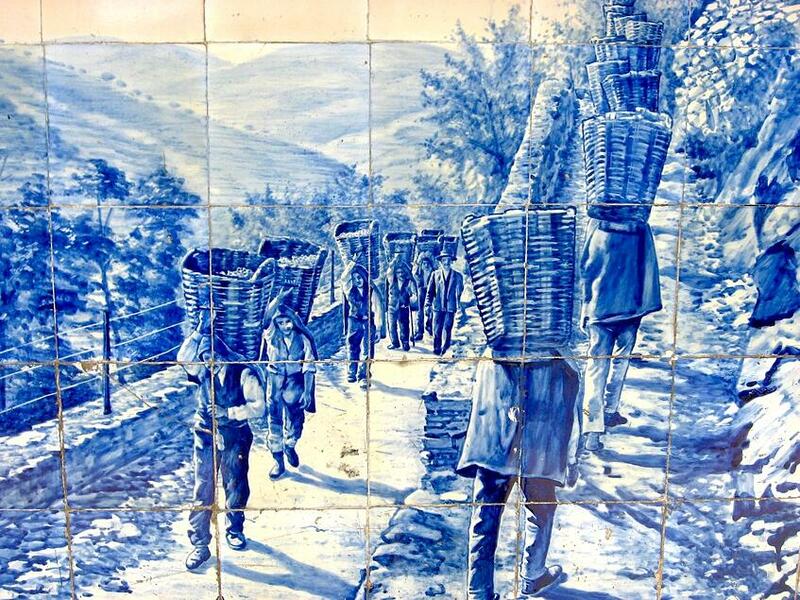 These merchants had now to face a new challenge, the vineyards were found at a considerable distance from Viana do Castelo region, where the commercial hub of the English merchants was located. The solution was quite obvious, they decided to take advantage of the Douro River to carry down the wine to Oporto, which is bathed by the Atlantic Ocean. Once there, the wine was transferred onto ships travelling to England. 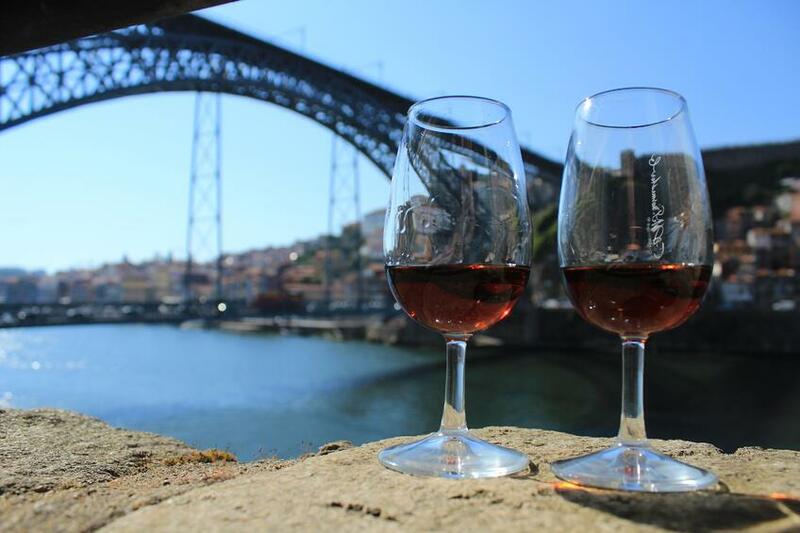 So, by this time, the name came quite naturally, and became known as "Oporto wine" or "Port" as it is know today. 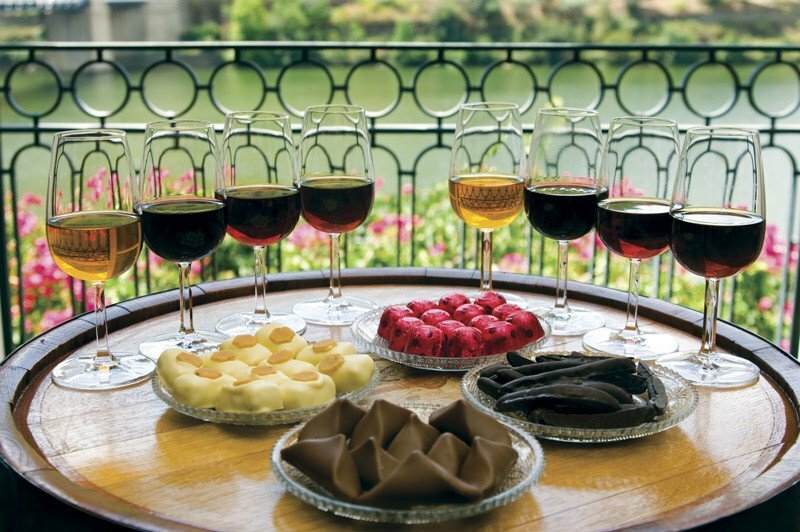 Port Wine was originated by the need to preserve the wine from the long journey from Douro Valley to Porto and than to England. It started to be fortified with the addition of brandy. The process of fortifying Port today is totally different as the wine is fortified during fermentation and not after ageing. With its tremendous success, as a result of the high demand and growing appetite for this wine on English territory, and as it happened with all great wines, Port Wine quickly became threatened by the rise of poor imitations, fraud and infractions. This lead to a huge price drop and a large decline of the British demand. 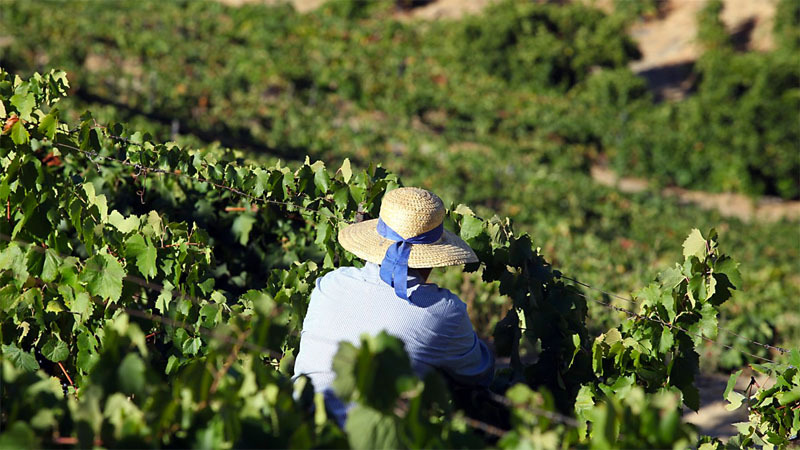 Since then, the Portuguese government has introduced various measures to ensure the protection of the Douro wine farmers, the quality of the product, to avoid fraud, to balance production and trade, and to establish prices. Fortunately, Port Wine was able to recover and maintain its reputation throughout history and is now one of the finest and most appreciated wines in the world. 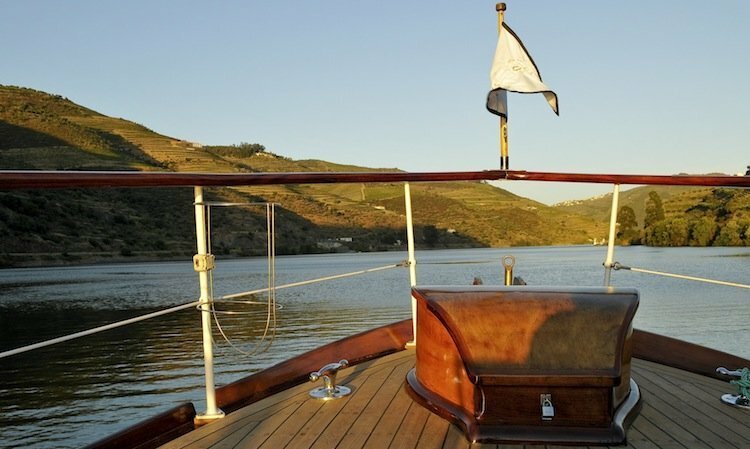 I also want to suggest the ultimate guide to visiting the Douro Valley, one of the most ancient wine regions in the world, where Port is born and UNESCO World Heritage Site, Douro's unmatched beauty that continues to wonder each and every single new - and returning - visitor. It is an old name in the wine spectrum but it hasn't stopped evolving. New Port categories have been created during the twentieth century, with the introduction of Taylor's Chip Dry, which is a dry white Port, Late Bottled Vintage 1965, as an affordable aged wine that could be drunk straight away even without decanting and, more recently, in 2008, the first Pink Croft, a rosé style Port, was born. Although more than 80 grape varieties (both red and white) can be used in the production of Port, only about 30 are recommended. The modern vineyards are made up of a selection of 5 top red grape types generally considered to produce the finest wines: Touriga Nacional, Tinto Cao, Tinta Baroca, Tinta Roriz and Touriga Francesa. After reading this rich and amazing piece of history, it's impossible not to feel the urge to visit the stunning landscapes that give birth to great Ports, and to have a glass or two! In case you didn't know, Portugal is becoming one of the best wine tourism destinations in the world. Feel free to have a look at these great wine tours. There are 10 suggestions and each one provides you with a different experience, featuring a tasting room, artisanal cheese or chocolate pairings, on-site sommeliers and much more. You must visit Portugal! Why? We can share more than a dozen reasons, but today we are very proud to share that Portugal has been elected the World's Leading Destination 2018. 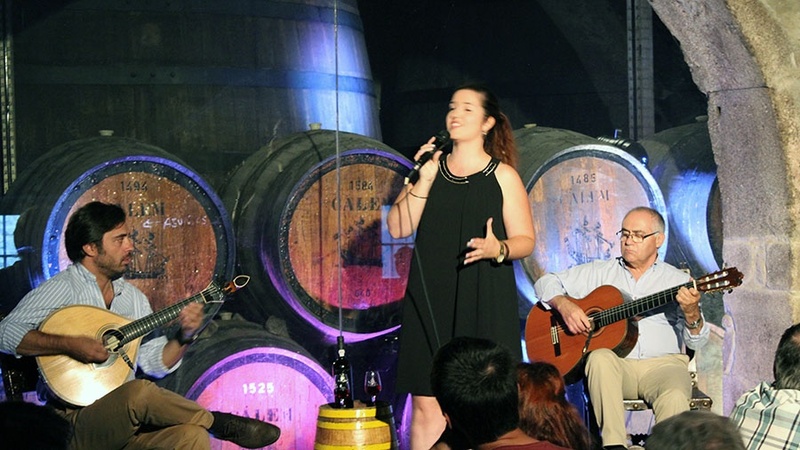 Book now to guarantee your amazing Portuguese experience!